We definitely have our "P's" and "Q's" straight as we continue forward on this journey through the writing alphabet. It's like lining yourself up with a billion other kids on the playground for a huge dodgeball game and hoping, praying, begging you get picked for the "good" team. Instead, you wait. Others get picked ahead of you and your name doesn't get called. Before you know it, everything erupts into a free-for-all and you get a dodgeball right in the kisser. 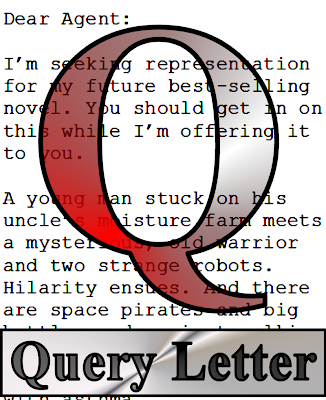 Such is the game of sending out query letters. 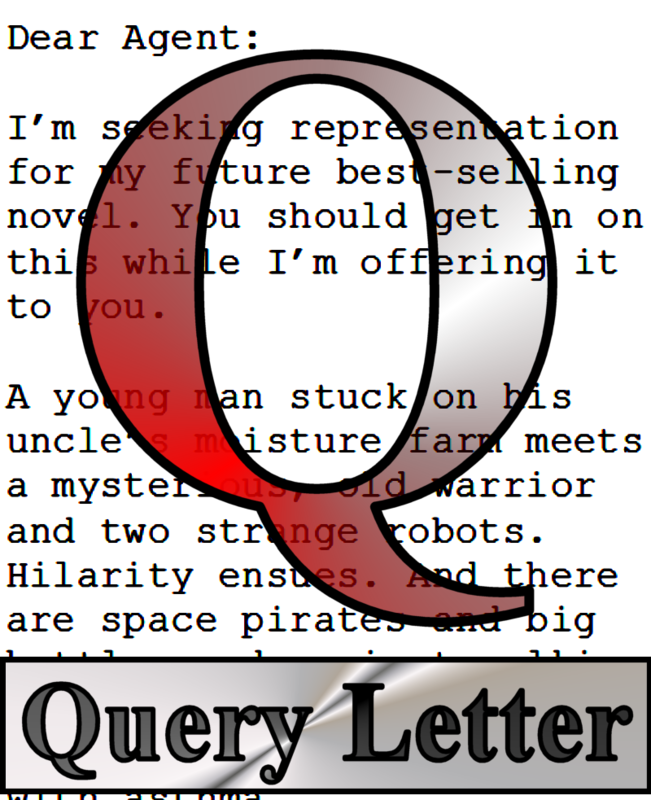 A good query letter can get a bad book noticed; a bad query letter can kill a fantastic read before it ever has a chance. Learn the system, learn to write to it, and your chances, though still slim, will slightly improve. And of course, there's this lightning rod from the esteemed Marcus Sakey, who says you can get a 75% manuscript request rate just by being awesome. Still, the query letter remains a necessary evil for those writers seeking representation.